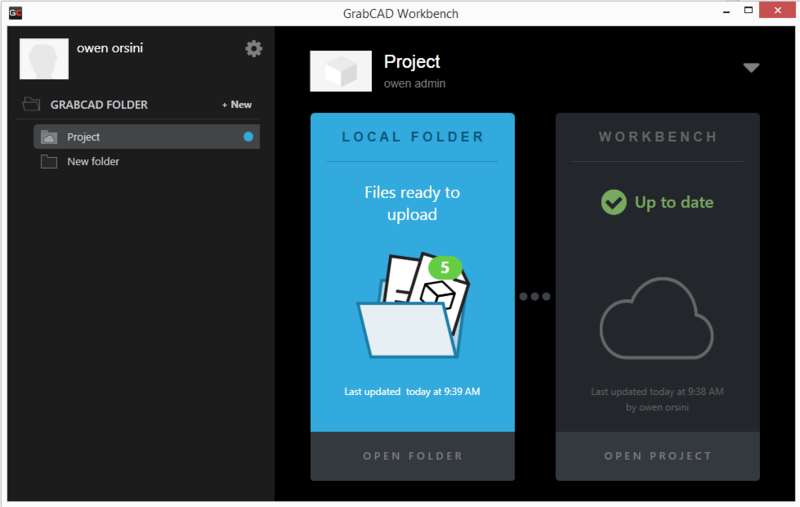 If you would like to rename or move a part or assembly file the method to achieve this is to use the functionality provided by the CAD designer program. 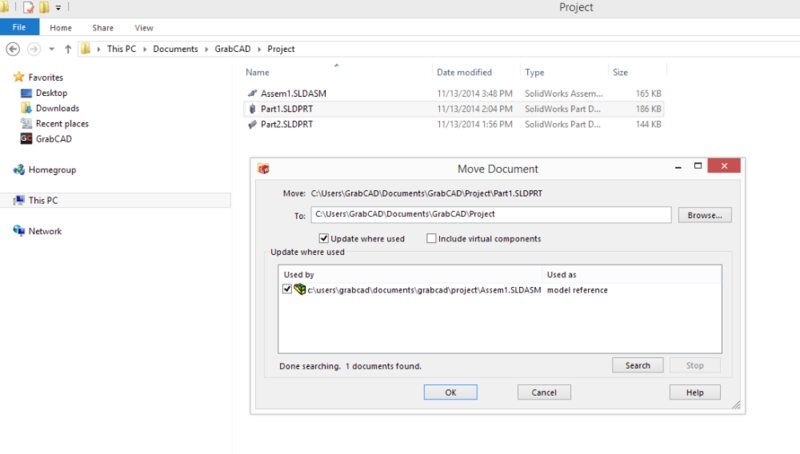 Below are instructions to do this for SolidWorks. Locate the assembly and parts of your project in your local directory. 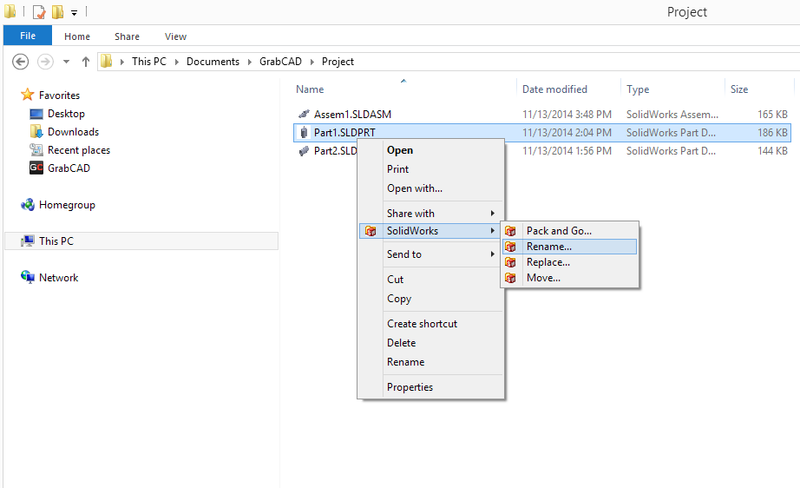 Right click on a part of a SolidWorks part file and open the SolidWork context menu. 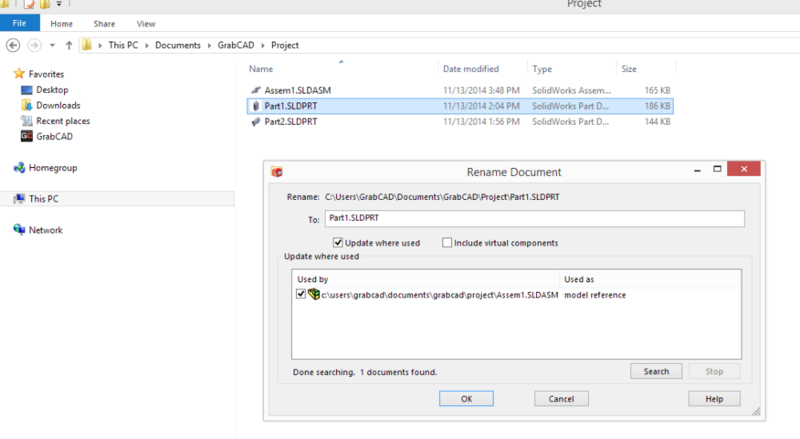 Select rename or move from the SolidWorks context menu. 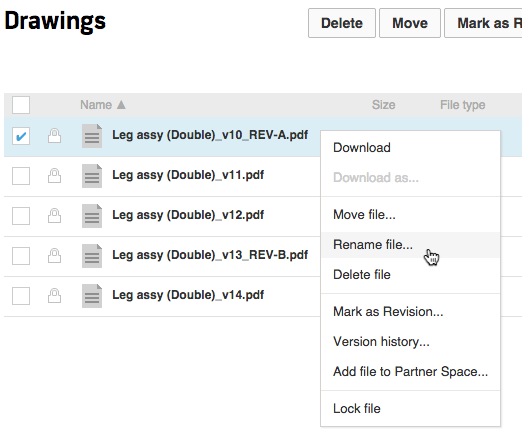 Move the file or rename the file in the prompt which appears after selecting the option you want. 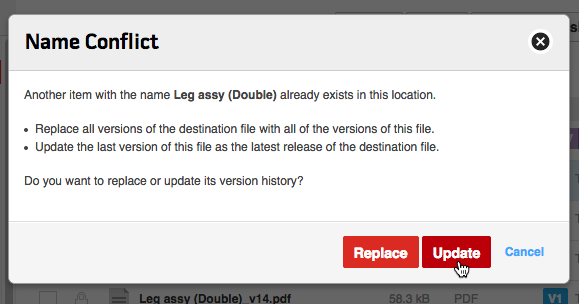 After you have done one or more of these actions the assembly file is now updated with the correct references to the renamed or moved part files. 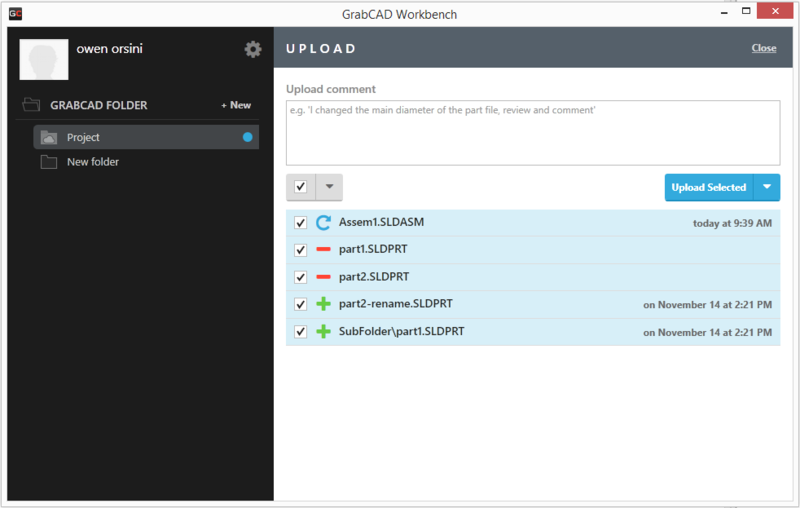 When you are ready you can go into Workbench to view the pending changes. Click to view the pending changes and select the changes you want to upload. 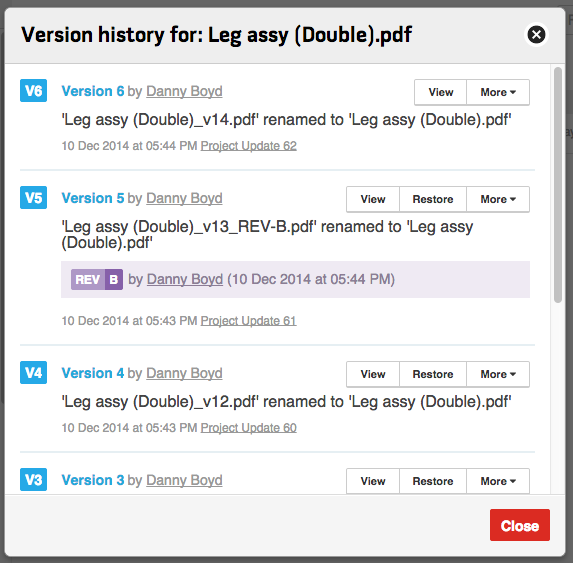 Notice the assembly file shows a pending change since the references to the parts have been updated from the rename and move actions.